This concert has now taken place. £19 tickets are situated in the Ballroom and front rows of the Garden Room. £17 seats are situated towards the rear of the Garden Room. 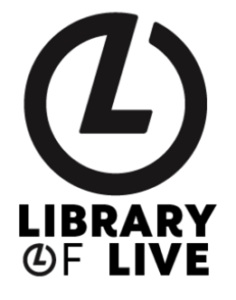 Book for all five concerts and receive a 10% discount. Yamaha International Artist Peter Moore became the youngest ever winner of the BBC Young Musician of the Year Competition in 2008, at the tender age of 12. 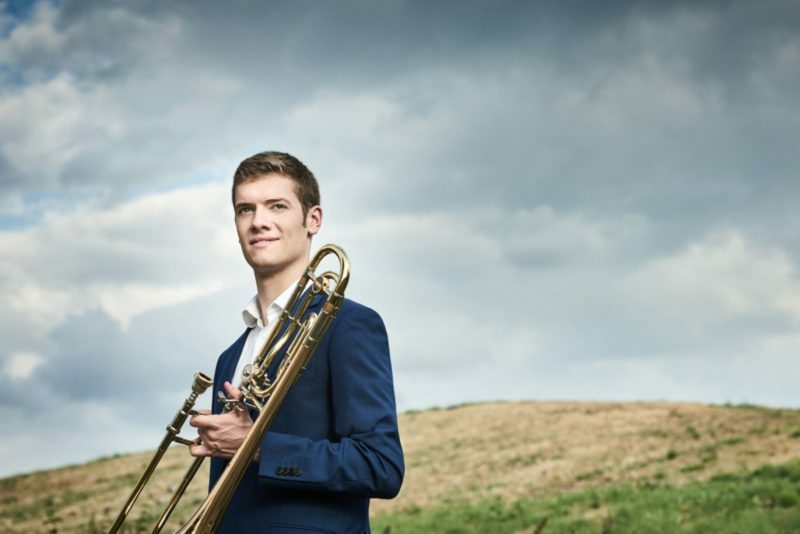 At the age of 18 he was appointed co-principal trombone of the London Symphony Orchestra and in 2015 joined the BBC Radio 3 New Generation Artist scheme. Nominated by the Barbican as ECHO Rising Star, Moore released his first CD to critical acclaim in 2018. Moore is joined on stage by fellow Young Classical Artists Trust musician James Baillieu, who was described by The Daily Telegraph as “in a class of his own”. Baillieu’s musical career spans an array of solo and chamber performances along with curation of projects and delivering masterclasses.